We have launched a new website of WebOffice.one. project. You can learn more about Trader’s Room and CRM there, as well as receive the information for developers and partners. WebOffice is a project of UTIP Technologies Ltd. 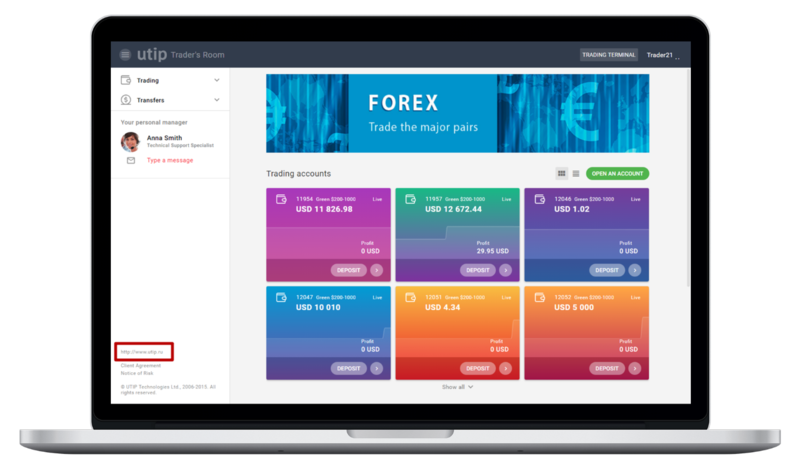 The project team develops Trader’s Room and CRM for brokers. Both products can be integrated with two popular MT and UTIP trading platforms. From now on, you can get acquainted with the products and activity of the project on the weboffice.one official website. Here you can find information for developers, as well as opportunities for potential partners of the project.